Let Oh Snap! Booth Co. bring excitement to your next event! Our flagship “open concept” booth is an ideal “group friendly” freestanding design. Take solo shots, ones with your bestie or the whole bridal party! 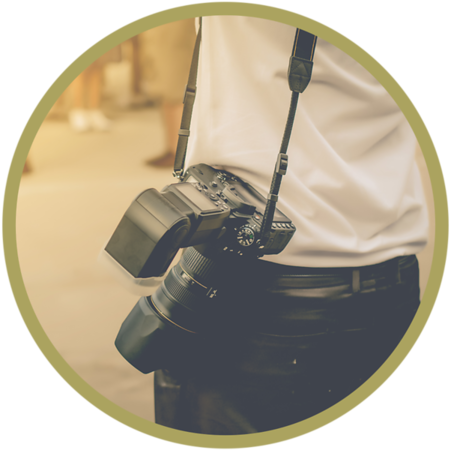 We’re confident that you’ll be obsessed with our photo booth services: custom prints, superior professional studio lighting and free access to high-resolution photo downloads. 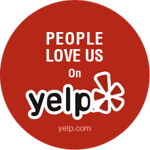 Did we mention we love making our customers HAPPY? 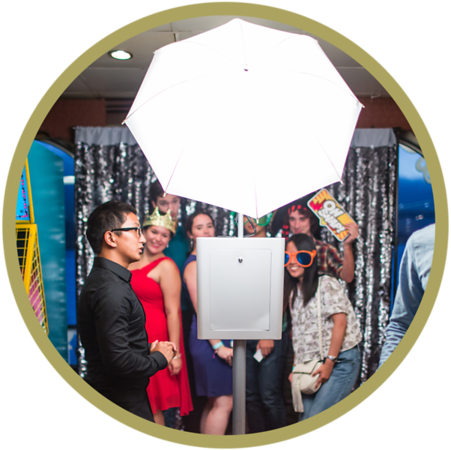 Experience what full-service photo booth rental means! Our “open concept” booth is an ideal freestanding design that's great for groups, and produces beautiful photos thanks to our DSLR/Studio Lighting combo. It prints out branded 4x6 and 2x6 photo prints for cherished memories. BOOM! 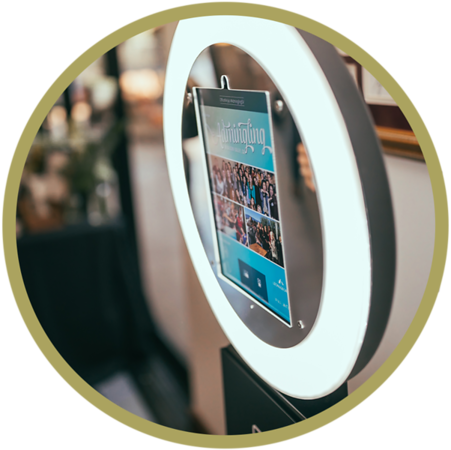 is our completely digital, fully brandable, interactive, and super social Boomerang GIF booth with a 2’x2’ footprint! Perfect for your next corporate event, holiday party, wedding, birthday, or special occasion! We have professional photographers on hand ready to take high quality photographs for any event. We can capture team-building activities, key-note speakers and other important moments of your function. We also offer unique interactive experiences such as our confetti booths, light rooms and other custom executions to make your event unforgettable. We'll vet the opportunity with you and make it happen! CALIFORNIA | SAN FRANCISCO | EAST BAY | SOUTH BAY | PENINSULA | NORTH BAY | MORE! NEW YORK | MANHATTAN | BROOKLYN | LONG ISLAND | JERSEY CITY | WESTCHESTER | MORE!